Franklin M. Baty was born in Loveland to Robert E. and Edna M. Baty, the youngest of four children. On Feb. 28, 2018, in Loveland, he saddled his favorite horse and rode into the heavens. 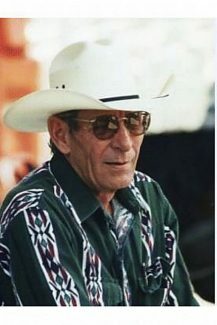 During his younger years in Loveland, he spent most of his time on horseback, where his Dad raised and bred Quarter Horses. After high school, he enlisted in the U.S. Navy in 1959, spent most of his tour in Florida, which happened to be during the Cuban Crisis. After returning home he learned many trades but he always came back to his first love, horses. He owned and operated Batys' Horseshoeing for many years, learning the trade from the old timers. He married Lois in Greeley, Colo., and they settled in a place northeast of Kersey, Colo., where they raised their three children. Frank was a 4-H leader for 20 years, first with Box Elder AG and then Centennial AG. During the summer, he would have 15 to 20 young people and their horses, learning the basics of care, feeding and horsemanship. He also taught a Horse Care Class at Aims Community College. He had a significant role in acquiring locations for the TV production of Centennial. After the children graduated from Platte Valley High School, he and Lois moved to Cheyenne, Wyo., and built a home off of Horse Creek Road, this was about the time his health started to fade and in 2011 they moved to the Mad Russian Golf Course outside of Milliken. Having been diagnosed with COPD in 2002, he was a warrior against the disease; his goal was to see all of his grandchildren graduate from high school, which he accomplished. He then wanted to see them graduate college but it wasn't in God's plan. 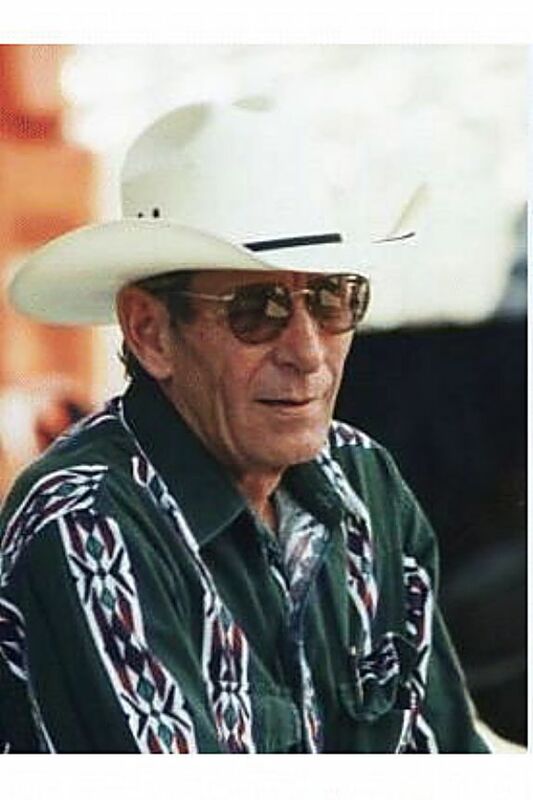 He is survived by his wife, Lois; children, Kenneth (Jane) Baty of Loveland, Debbie (Clinton) Russell of North Park and Chris Baty of Horse Creek, Wyo. ; eight grandchildren, David, Stephanie and Sydney Baty, Clay, Bryce and Blake Russell and Reilley and Reid Baty; and one great grandchild, Conner Baty; all of whom he considered his heart and joy, the reason for putting up the good fight. He is preceded in death by his parents; brothers, Robert L. Baty and James Heiser; and sister, Betty Jones. Should friends desire, contributions may be sent to your local 4-H club or the following: Thompson FFA, Platte Valley FFA or North Park FFA.